Gates, H. L., & Smith, V. A. et al. (2014). 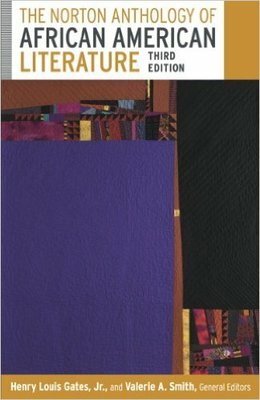 The Norton anthology of African American literature (K. Benson, Ed.). New York, NY: Norton.